Our Catholic faith is what we believe and how we live that belief based on Our Lord’s life on earth. Jesus clearly established specific guidelines in Scripture that we must follow in order to obtain eternal happiness. The essentials of being a Catholic includes a rich tradition, wonderful teachings and practices to live one’s life. 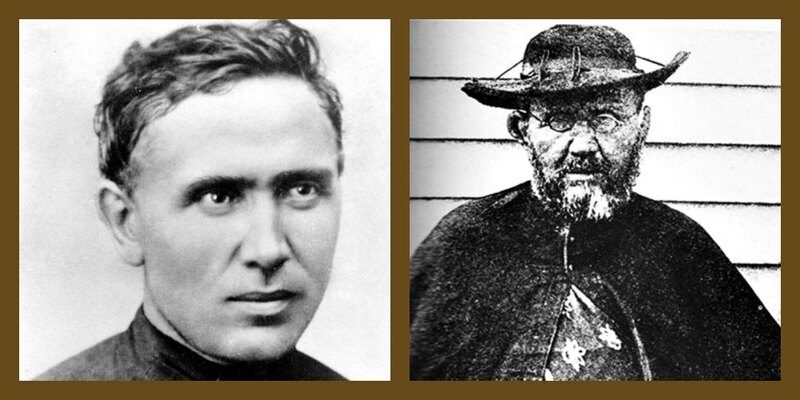 The lives of Saint Damien de Veuster and Blessed Mother Marianne Cope are perfect examples of living and practicing the Catholic faith. Every Sunday we make a solemn profession of our faith by reciting the Nicene Creed. It is a summary of faith expressed by the Council of Nicaea in 325 A.D and the Council of Constantinople in 381 A.D. It has been an essential element of the Sunday Liturgy since the Sixth Century. The purpose of this Profession of Faith is to allow the people gathered an opportunity to respond to the Word of God that was proclaimed in the readings. It also calls to mind the great mysteries of our faith that we will celebrate in the Liturgy of the Eucharist. I believe in one Lord Jesus Christ, the Only Begotten Son of God, born of the Father before all ages. God from God, Light from Light, true God from true God, begotten, not made, consubstantial with the Father, through him all things were made. He will come again in glory to judge the living and the dead and his kingdome will have no end.